Ok so alot of you probaly know i own a few TS4N's but there is a 2wd version called the ts4n luxe but i only own ts4n pro sport v2 and i had alot of spare parts in my nitro car box and decided to build a 2wd v2 pro which people also call the TS2N. 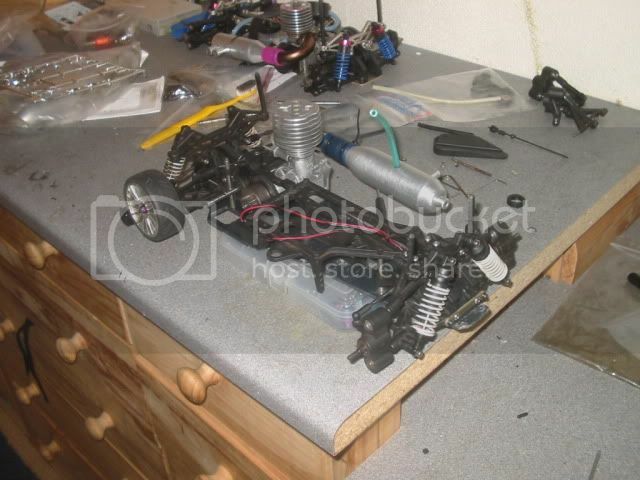 So far iv got most of it setup but have taken the engine out because i am thinking of a more powerful one. This was it a few days ago, i still have the same shock n all but do have a better set that im going to rebuild later today. 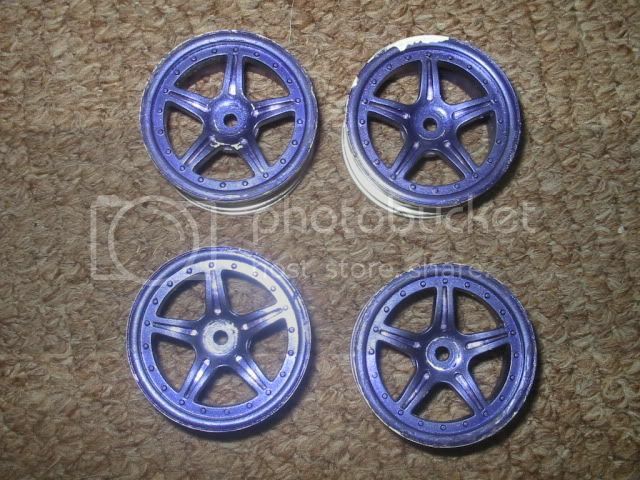 You may remember these rims from my TS4N rally car? Well i put some new tyres and foams on them from a set of rims that kept making the axles click and lock up. 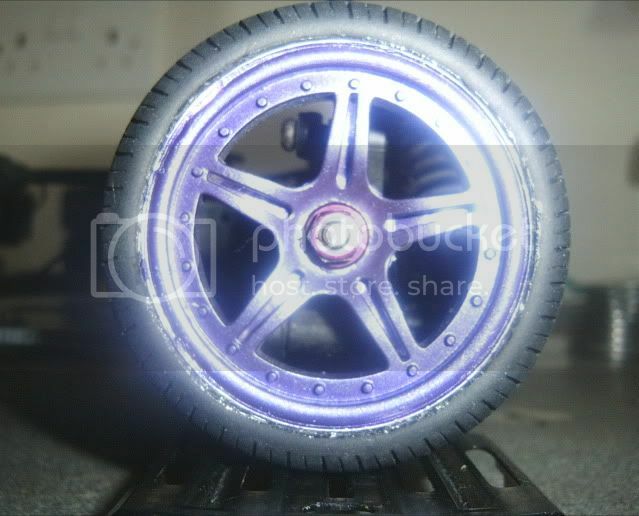 Well this is the two put together, i think the tyres look much better on these rims and will be sprayed matte black. More updates when i get the parts. Last edited by deckerz; 07-11-2009 at 10:26 AM..